“Holden’s strategy to reduce Australia’s dependence on petroleum consists of two pillars – energy efficiency and energy diversity. This puts our country in a unique position to take advantage of our abundant LPG resources and to provide more affordable transportation into the future,” Mr Marshall said. Later this year, Holden will launch a new powertrain that will provide Commodore with enhanced LPG technology, including LPG-optimised engine performance resulting in better performance and economy. “The introduction of a dedicated LPG system will enhance Australia’s most popular car by providing customers with engine technology that combines all the driving characteristics of a petrol vehicle, with the cost and environmental advantages that accompany LPG,” he said. 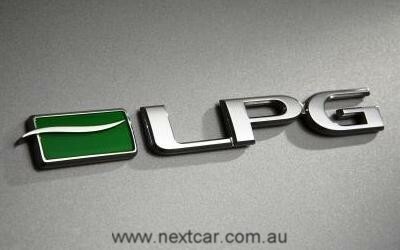 When LPG Commodore is released, it will be the latest addition to Holden’s 'Ecoline' range of vehicles that use alternative fuel or fuel saving technology. “At Holden, we’re working towards changing the motoring landscape; generating demand for an alternative fuel source and offering customers affordable solutions for environmental sustainability,” Mr Marshall said.